content provided by: Eva J. From viral sensations to mysterious up-and-comers, 2018 has already produced an incredible crop of new artists that remind us why we listen to new music at all, and what it can do on emotional and social levels. Here are some of our favorites so far. They are the future. © 2018 Trinidad Cardona. All rights reserved. This 18-year-old native from Phoenix, AZ woke up one morning to 7 million views on his first single, “Jennifer,” which started out as a joke song between him and his friends. His music has been shared by other A-list artists such as Gucci Mane, Ludacris, and Kelly Rowland. © 2018 The Regrettes. All rights reserved. This teenage quartet is led by 15-year-old lead singer Lydia Night, who went to her first concert at the age of 5 and started playing music at the age of 6 when her parents bought her a guitar. The band met while taking music classes in Burbank, California. © 2018 Arin Ray. All rights reserved. He was first known from X Factor in 2012, where he was mentored by Britney Spears, but after coming in only 10th place decided to start anew and work on his debut album Platinum Fire. His family was also involved with music – his father was a drummer for a swing groups New Edition and Bell Biv DeVoe, and his aunt sang background vocals for Marvin Gaye. He got his first songwriting break with “Favorite” on Nicki Minaj’s Pinkprint. © 2018 Dreams. All rights reserved. 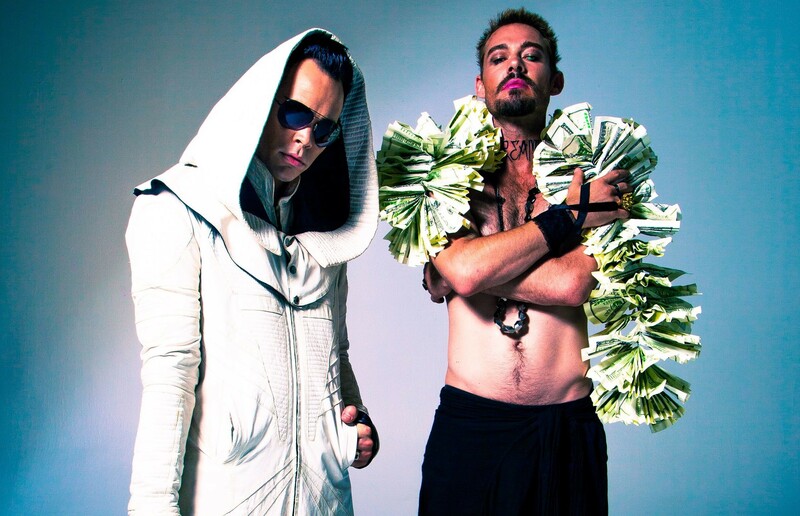 The Australian duo made up Silverchair’s Daniel Johns and Empire of the Sun’s Luke Steele, made their live debut at Coachella this year. Daniel Johns was recently featured on three tracks of Australian producer What So Not’s Not All the Beautiful Things. © 2018 Katori Walker. All rights reserved. 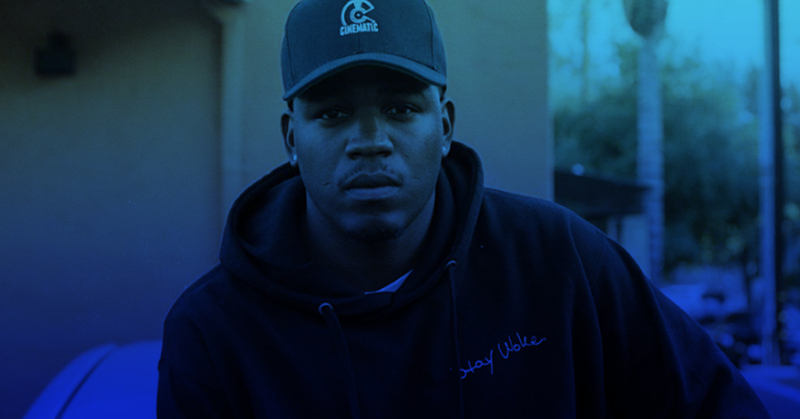 He was influenced by his dad who was a producer/DJ in Pasadena and often had collaborations with other artists and rappers in his living room. He recorded his first song at the age of 9 with his brothers. While his brothers pursued sports in high school, Katori turned to music. 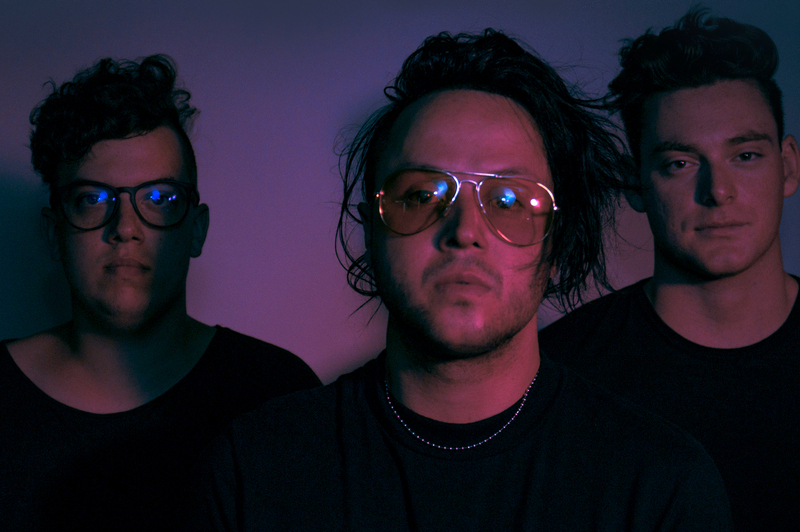 © 2018 lovelytheband. All rights reserved. The band’s debut single “Broken,” which was released in September 2017, recently hit No. 1 on Billboard’s Alternative Songs chart. The trio formed after a drunken night out at a club in West Hollywood. © 2018 OvaEast Meech. All rights reserved. 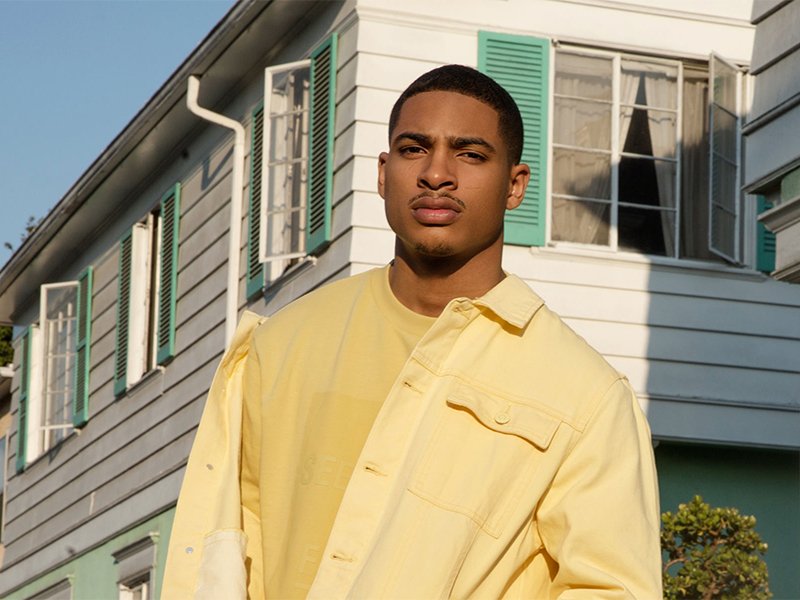 The Chicago-born rapper and producer started his own collective called Sober Gold with his friends in college when he was just 19 years old. © 2018 NAO. All rights reserved. 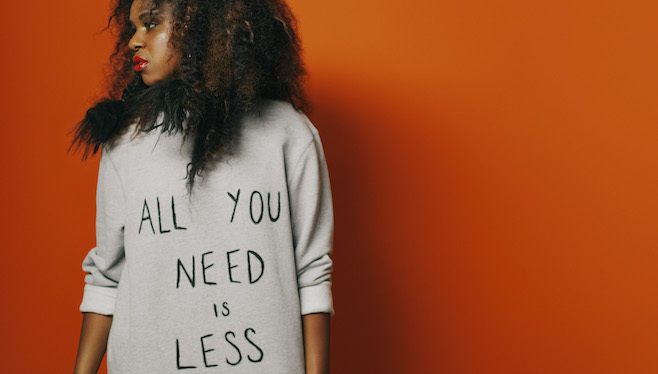 Her earliest songs on SoundCloud, such as “Back Porch” were posted from her living room. Although she graduated from Guildhall School of Music in jazz vocal but didn’t pursue a solo career until much later, starting out first as a session singer for other artists.